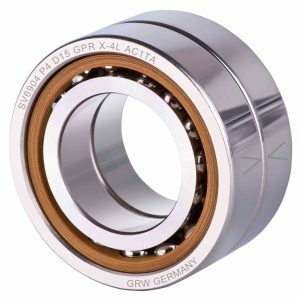 We are often asked about duplex bearings and assemblies and the benefits of the various ways in which duplex pairs of bearings can be arranged. 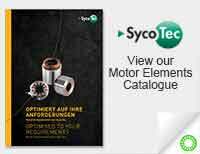 Duplex Bearings increase system reliability through providing accurate alignment in both radial and axial directions. 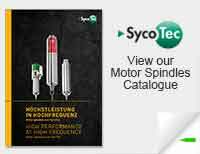 This can lead to the elimination of vibration and a higher load capacity (by using controlled stiffness within the duplex). 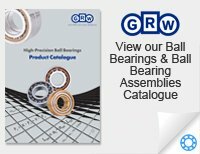 Please head here for more insights in our Duplex bearings article or contact us for more.